Margin-maximizing techniques such as boosting have been generating excitement in machine learning circles for several years now. 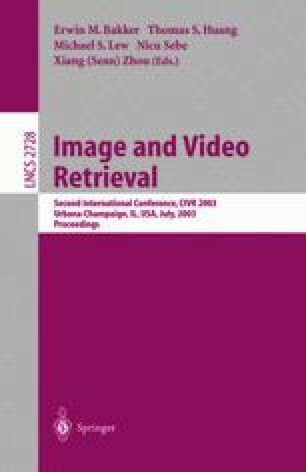 Although these techniques offer significant improvements over previous methods on classification tasks, little research has examined the application of techniques such as boosting to the problem of retrieval from image and video databases. This paper looks at boosting for image retrieval and classification, with a comparative evaluation of several top algorithms combined in two different ways with boosting. The results show that boosting improves retrieval precision and recall (as expected), but that variations in the way boosting is applied can significantly affect the degree of improvement observed. An analysis suggests guidelines for the best way to apply boosting for retrieval with a given image representation.